Clayton goes on to say that “we must have some positive term” to describe the big tent Christianity he’s pushing for and which A New Kind of Christianity, the new book by Brian McLaren, begins to lay out systematically. Clayton proposes “progressive” because somebody “can work for progress without being commited to the whole range of doctrines known as liberalism.” However the problem is, one can also do so without being commited to cardinal doctrines of the historic orthodox Christian faith as well. Note carefully: Progressive Christians “pro-actively” assert Christianity is not “the only” way to God and also lend their “support of the complete validity of other religions.” Certainly Christians should support a person’s right to believe whatever they wish to about God; but that said, we must not deceive people into thinking they are actually worshipping the one true and living God apart from being regenerated in Christ (e.g. see—John 3:3-7; 2 Corinthians 5:17). However, the above is unquestionably classic progressive Christianity. Understanding all of the above will help you see more clearly what leading EC voice Samir Selmanovic wrote a while back in An Emergent Manifesto of Hope (AEMoH), a book co-edited by the dubious duo Doug Pagitt and Tony Jones. Those who hold to this new progressive theology now being advanced by the Emerging Church, like Hipps and Selmanovic, agree with classic progressive theologians like Delwin Brown above, and with Progessive Christian scholar Marcus Borg in the video below, that God is also found in the other religious traditions. Since, just as the original liberalism, this neo-liberalism is in direct contradiction to e.g. John 8:24 and John 14:6 I will say it again: Progessive Christianity is neither progressive nor is it Christian. 1. Philip Clayton, Transforming Christian Theology [Minneapolis: Fortress Press, 2010], 120. 3. 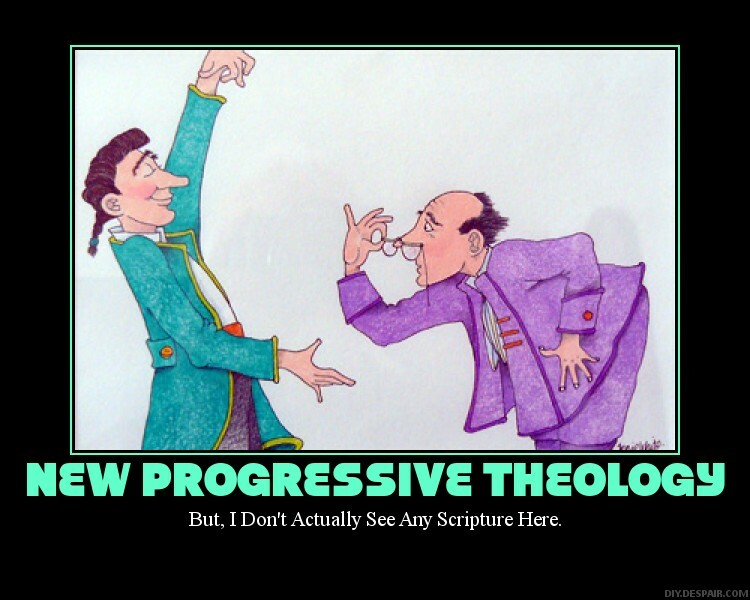 Delwin Brown, What Does a Progressive Christian Believe? [New York: Seabury Books, 2008], 38. 4. For a complete transcription of this sermon see: Shane Hipps Exposed. 5. Marcus Borg, The Heart of Christianity [New York: HarperSanFrancisco, 2003[, 111. 6. Samir Selmanovic, “The Sweet Problem of Inclusiveness: Finding Our God in the Other” in An Emergent Manifesto of Hope Doug Pagitt and Tony Jones editors [Grand Rapids: Baker, 2007], 192, 195, 196.